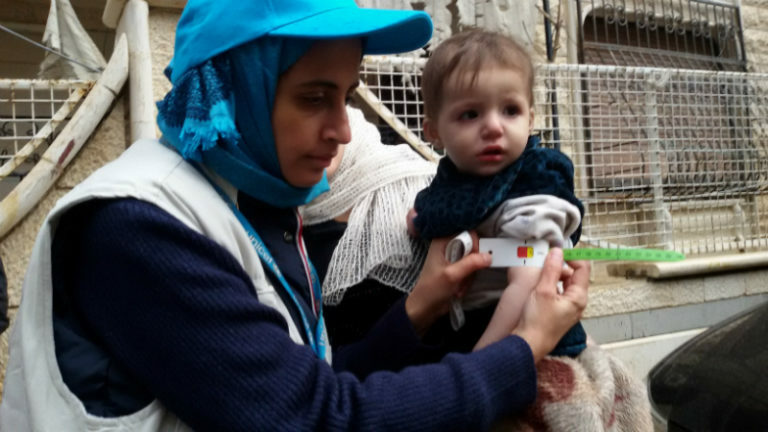 Almost 8 years of relentless fighting have caused misery and suffering to millions of Syrian children. They can’t escape the violence, not in schools, hospitals, playgrounds, parks or even their own homes. 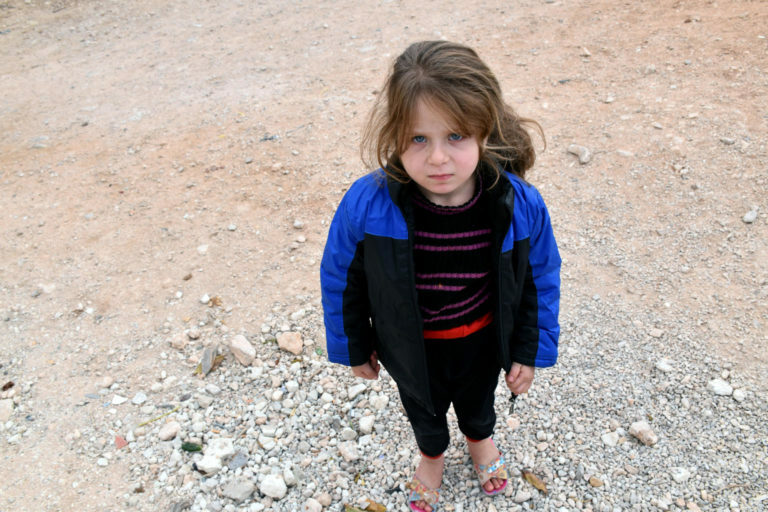 Beyond the violence Syrian children are struggling to survive without clean water, food and health care. 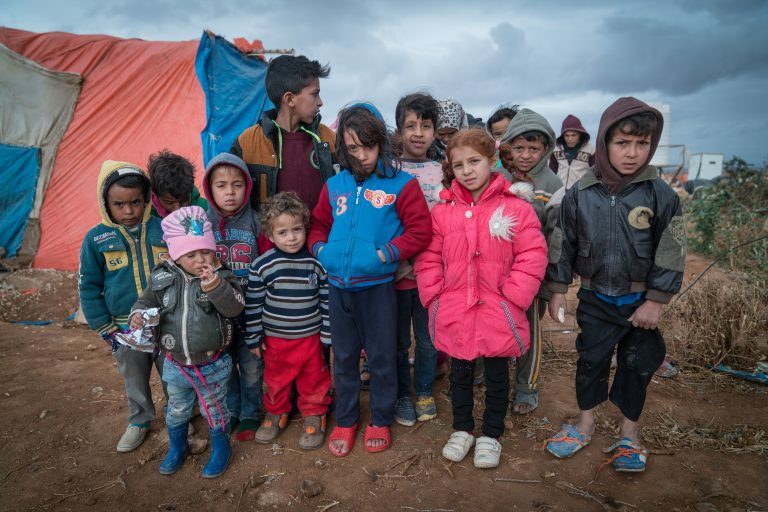 There are currently 2.8 million internally displaced children and a further 2.5 million child refugees who have fled to neighbouring countries. These children have lost everything; their friends, homes, schools and some have even lost their families. Having witnessed the unimaginable horrors of a bitter conflict, they are now facing the threat of an unforgiving winter. 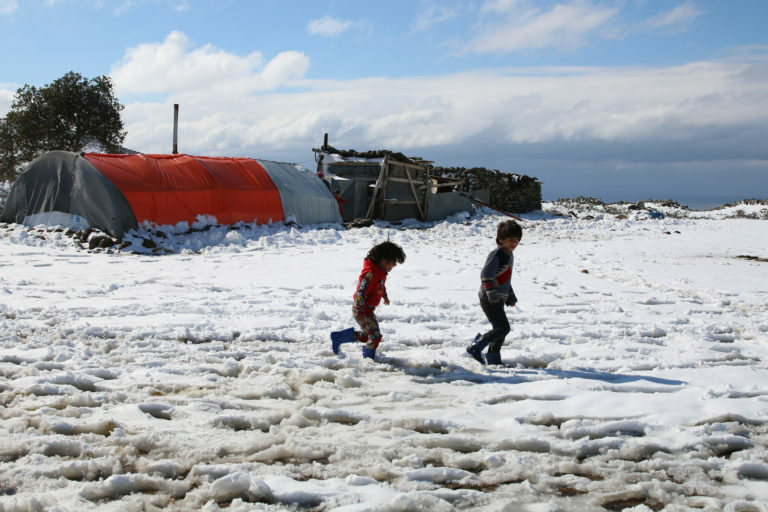 With freezing temperatures and no way to keep warm, winter is a cruel time to be a Syrian child. We cannot leave them to suffer alone. Our teams are on the ground, delivering life saving food, medicine and clean water. But our resources are stretched and the situation is growing worse. We really need your help to reach as many children as we can. 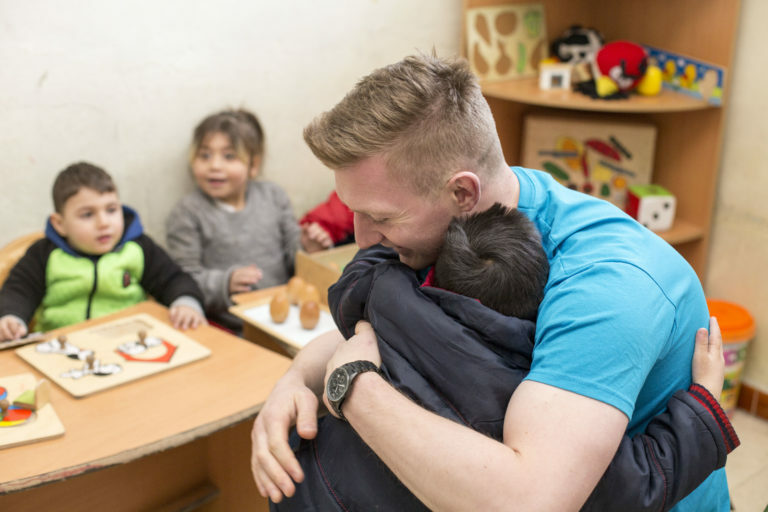 Please donate today to help protect Syrian children.